Are fans tired of your outdated Facebook cover photo? 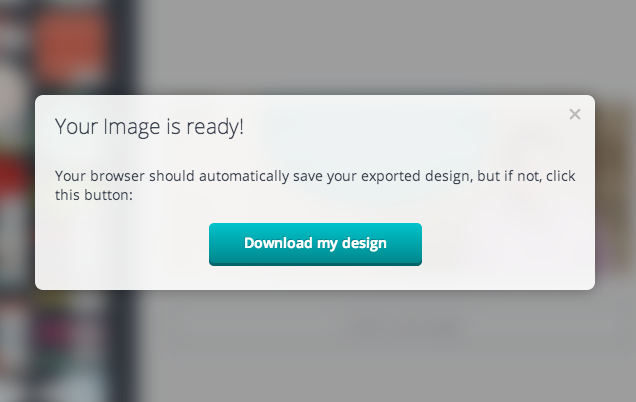 Let me guess -- you're not a graphic designer, right? Then let's see if we can use it to make your next cover photo something special! 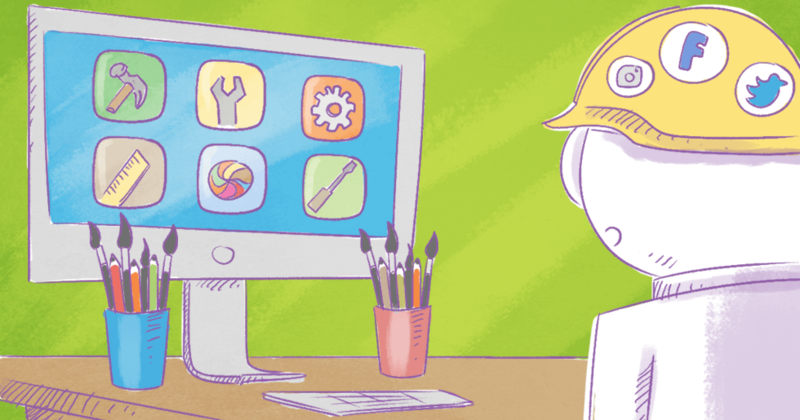 Before you design your cover photo, set some goals for the final product. What is the purpose of your cover photo? 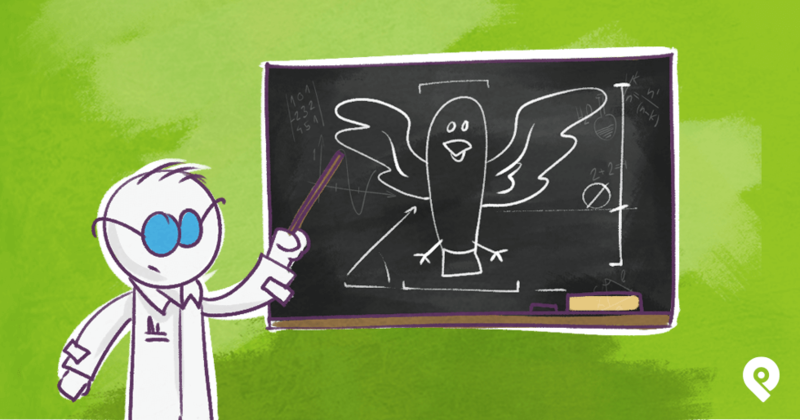 Now that you have a clear idea of how you want to use your cover photo, it’s time to start designing the image. 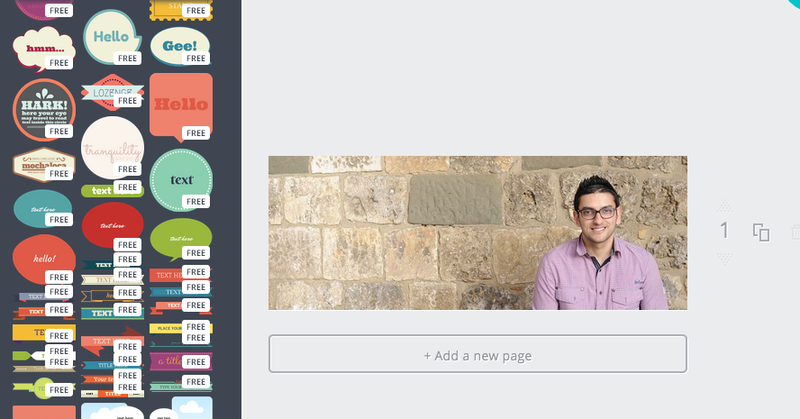 For this example, I'll create a testimonial cover image for Post Planner. I asked Ravi Shukle to provide a testimonial & photo. 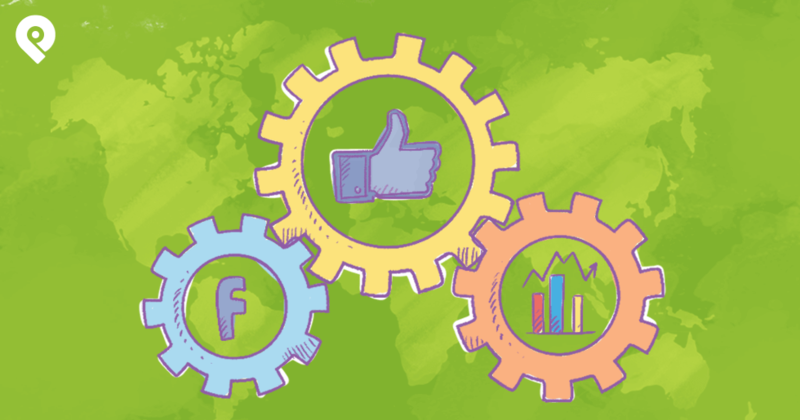 Sign up for Canva, finish the tutorial & click Facebook cover. This opens a new tab in your browser. 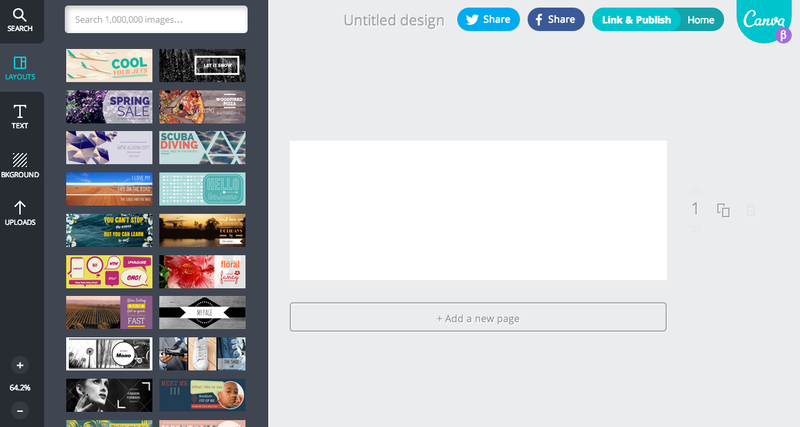 With Canva, you don’t have to worry about dimensions or specifications for a Facebook cover photo. 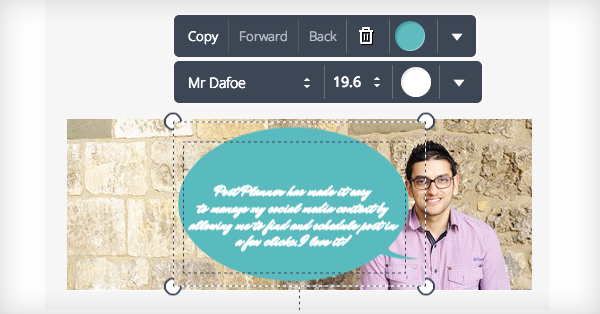 Next, choose a template for your cover photo. 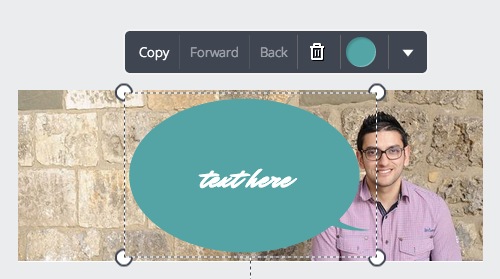 I’m using a plain template for this example. And I've deleted everything from inside. You just need a background image & you’re good to go. Upload whatever image you choose. I'm using the photo Ravi provided. 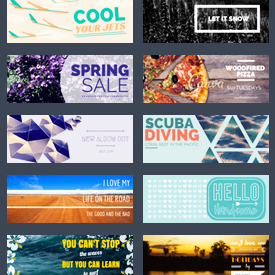 You can use your own photo or choose from Canva’s collection of backgrounds. Some are free while others cost $1. You’ve chosen your layout & uploaded your background photo -- now click the image you just created. Your photo will look something like the example above. 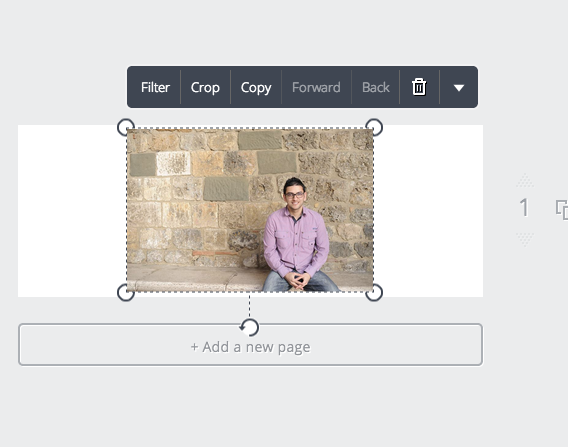 Resize your image by dragging the corners. Damn, Ravi! Looking good, my man. Now I'm going to use a text bubble to bring his words to life. Click the image to preview the design. 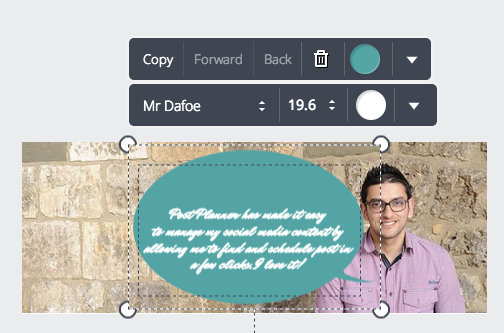 When adding Ravi's testimonial, Canva makes it easy by automatically resizing the text for me. The last step is to click the link & publish. 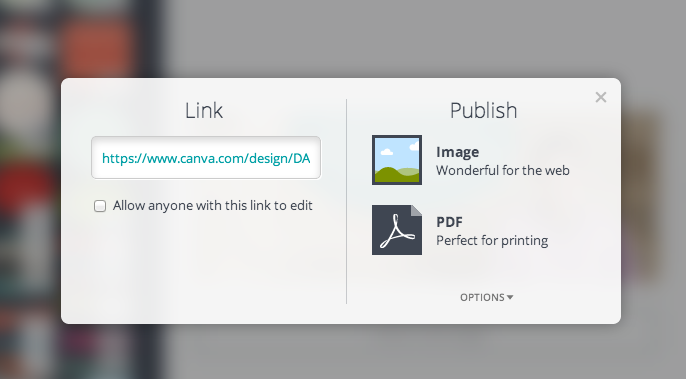 There is no doubt about it -- Canva is the easiest way to design a stunning Facebook cover photo. Imagine if you spent more time exploring everything the FREE tool has to offer! 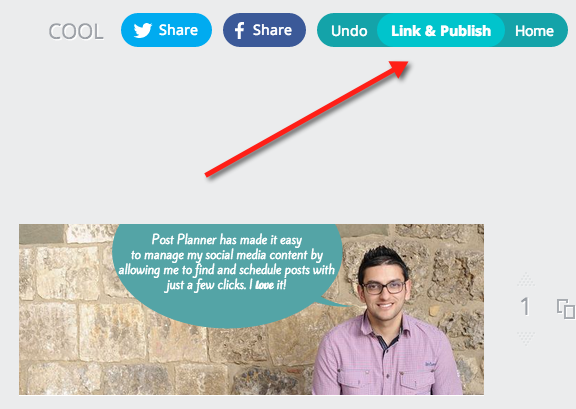 Post Planner partnered with Canva to provide anyone reading this article immediate access to the app & a $10 credit for paid images. Remember those $1 images I told you about earlier? You can get 10 for FREE by participating in this awesome promotion.